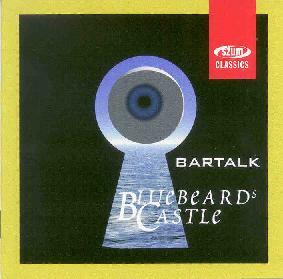 Jo & Jo and Jose - "Bluebeards Castle"
Overall, Bluebeards Castle is a good fun combination of avant-rock, free-improv, and cosmic space. The band easily held my attention throughout with their continual changes of theme and musical direction, yet manage to retain cohesion from beginning to end. I enjoyed Horst - The Planets, but Bluebeards Castle is definitely a step ahead.